Clients in the Salina area looking for a long-range two-way remote starter will want to check out the Edge 2 system from Nu Image Audio. 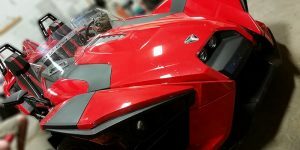 Based on an LCD remote that offers up to 1 mile of range, the Edge 2 will confirm that your lock, unlock, remote start and trunk release commands have been received by your vehicle and executed. 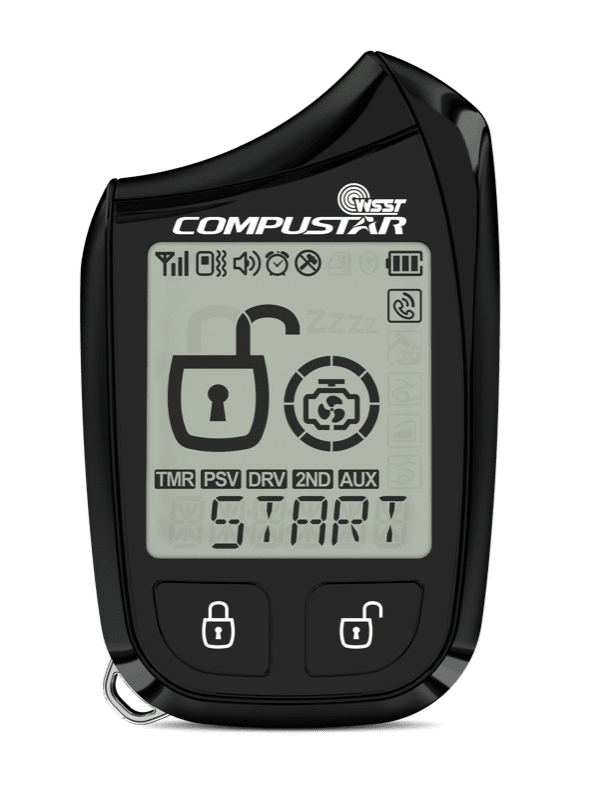 The Edge 2 remote control features a large LCD screen with pictographic icons to show lock and unlock status, as well as confirmation that the engine in your car, truck or SUV has started. 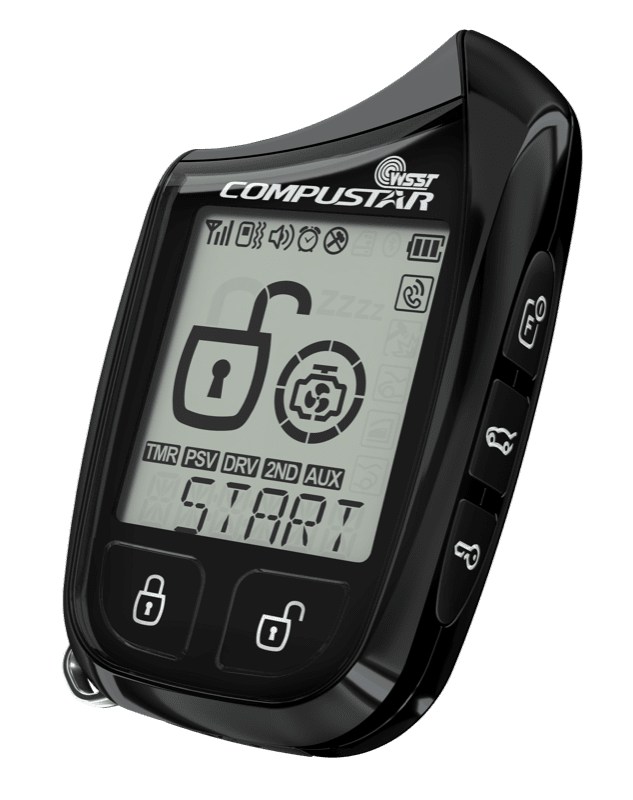 The remote includes dedicated buttons for lock, unlock, start, trunk release and auxiliary menu access, making it quick and easy to learn how to use. Finally, the remote is powered by a lithium-ion battery pack that can be recharged using the provided USB cable from any computer, most car radios or a wall adapter. 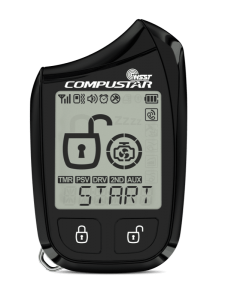 The system includes a one-way companion remote, so your family members or co-workers can have access to the vehicle. If you need additional remotes, let us know. We’d be happy to add more to the system for you. Thanks to the Spread Spectrum communication technology used between the remote starter brain and the remote, the Edge 2 provides up to 1 mile of range. This long-range performance is great for clients who live in apartment buildings or work in large buildings like a hospital or manufacturing facility. 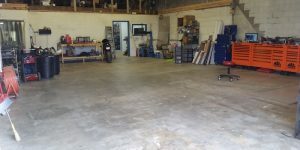 The Edge 2 includes programming provisions that allow us to integrate this starter with domestic and imported vehicles with gasoline, diesel and hybrid drivetrains. Even if your car has a keyless entry system or push-to-start ignition system, the Edge 2 is a great solution to help warm up your vehicle on a cold winter’s day. 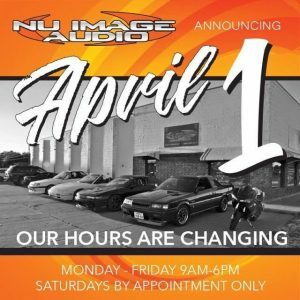 When it’s time to improve the comfort if your vehicle, drop by Nu Image Audio in Salina and speak to one of our product specialists. We’ll help you choose a system like the Edge 2 remote car starter that will make getting into your vehicle on a cold winter morning much more comfortable. If you have any questions, send us an e-mail using our contact page.